Questions about this release or other NCAA issues? Fill out our Media Inquiry Form, which goes directly to the appropriate staff member based on the fields you identify. NCAA member universities and colleges strive to make athletics participation an integral part of the college athlete’s educational experience. NCAA membership develops rules and policies to ensure the academic commitment of college athletes and to increase the likelihood that they will earn degrees. Learn more . Winners were selected by a panel of 33 travel and wellness industry journalists, who nominated 504 properties for consideration before narrowing the field to finalists in 53 countries and regions, and by over 10,000 consumers and travel agents who voted for their favorite locations across 20 categories. 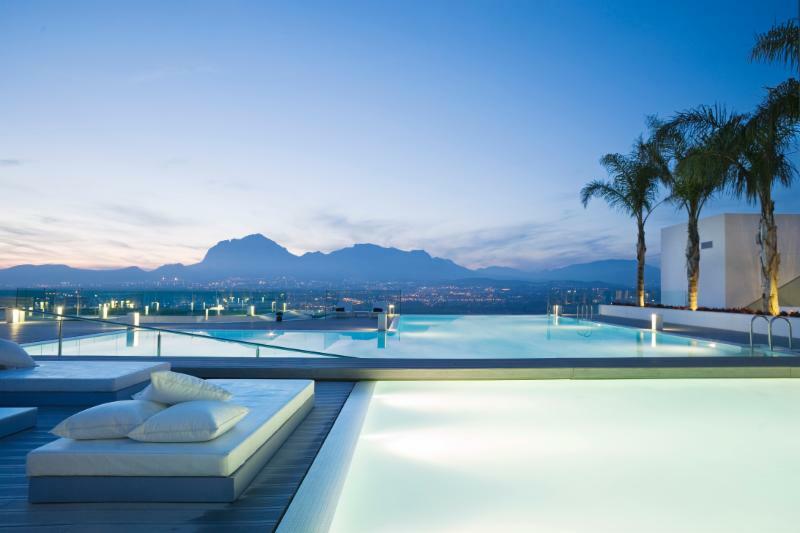 For more information about SHA Wellness Clinic, visit: www.ShaWellnessClinic.com. To view more information about this year’s Wellness Travel Awards winners, visit: http://www.wellnesstravelawards.com/. Spafinder Wellness, Inc. is the world’s largest marketing, gifting, incentives and rewards company for the wellness industry and the leading consumer resource for feeling good and living well all year round. With now over 26,000 wellness partners worldwide, including wellness travel destinations, fitness, yoga and Pilates studios, spas and salons, plus access to 4,500 massage therapists through Zeel’s on-demand massage services, millions of people find the resources and inspiration to keep well every day via the Spafinder Wellness 365™ brand.